Valentine’s Day can be daunting. Most men want to buy a special gift and plan a perfect romantic evening that their partner will never forget. However, the pressure to get everything right can lead to self-doubt and indecision. As a consequence, many guys end up waiting until the last minute to make Valentine’s Day plans. According to a national survey conducted by Wist, a personalized food and drink recommendations app, 42 percent of men still haven’t made plans yet about what to do on Valentine’s Day. Likewise, with only a few shopping days left, 32 percent of guys haven’t yet decided what gift to give their significant other. If you’re still wondering what to do for Valentine’s Day, here are a few suggestions. Among traditional gifts, women overwhelmingly prefer to receive jewelry (39%). This elegant Aurora Necklace from Isabelle Grace Jewelry, is a great choice. 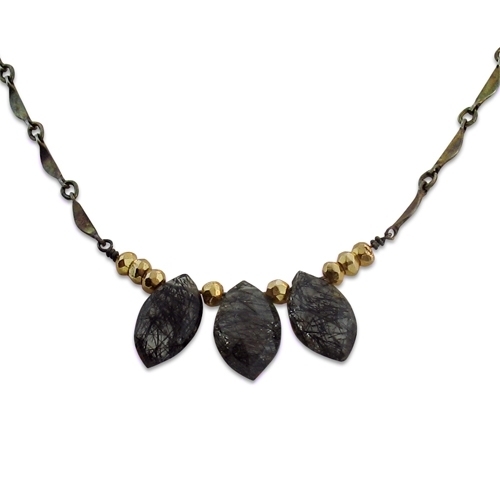 It is a unique combination of oxidized sterling silver, gold Pyrite and fascinating marquise cut, Black Rutilated Quartz ($98). Flowers are also a good call, but they need to represent something special or significant in your relationship. 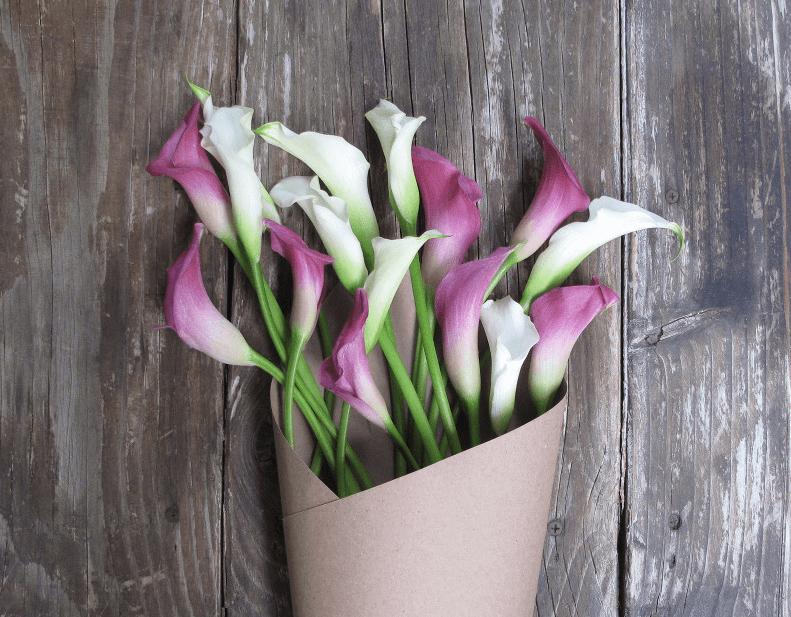 I buy my wife a bouquet of Calla Lilies because they remind us of our wedding day. Each year, I add an extra flower to the bouquet to represent another year of marriage. Maybe your spouse grew up in Texas and likes yellow roses. Perhaps you handed her a daisy on your first date. Use these memories to select something unique. Don’t blindly order a dozen red roses. Give it some thought and surprise her with your floral acumen. If you need some ideas, visit The Bouqs. They offer a wide variety of quality, farm fresh flowers that are affordable. The survey discovered that 46% of women prefer “something creative that requires thought or time” as their top Valentine’s Day gift. In other words picking up a card from the drugstore on the way home from work simply won’t do. However, a gift from Spicy Subscriptions is not only creative and thoughtful, but is also one that you’ll both enjoy 365 days a year. Every month Spicy Subscriptions discreetly delivers fun and flirty romantic surprises to your door. Spicy Subscriptions has two subscription options – the Premium Spice Box ($19.99/month) and the Deluxe Spice Box ($34.99/month). Shipping is included. This year, don’t be cliché and give chocolates or a teddy bear, give the gift that keeps on giving. Contrary to popular belief, most women don’t want to go out to a fancy restaurant for Valentine’s Day. 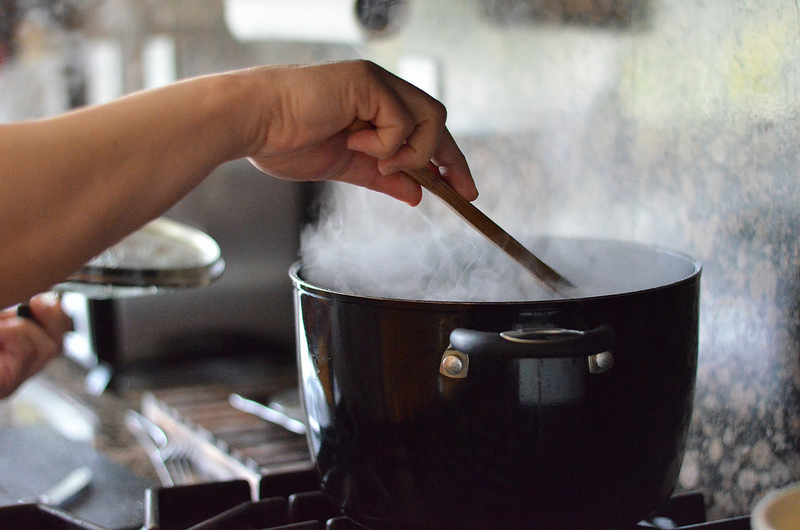 In fact, 24% of women would prefer a romantic home-cooked meal. Now is your chance to channel your inner Bobby Flay. Go to FoodNetwork.com, Cooks.com or FlamboyantEats.com and search for a dish that she likes. Purchase the ingredients along with a good bottle of wine or champagne. Carefully follow the instructions and create a homemade meal that she’ll love. If you’re cooking-challenged, enlist the help of a friend (there are also plenty of instructional videos on YouTube). Be sure to use the good china, flatware, and glasses. Extra points for candlelight. She’ll be impressed that you took the time to make the evening special. The survey also showed that 25% of women prefer an “out-of-town trip” as their top Valentine’s Day activity. Online travel sites have many low-cost, last-minute travel packages. Groupon is also a great place to find travel deals. Before booking the trip, be sure that all of the logistics are in place (babysitter, pet care, etc). A couple of days alone with your partner can work wonders for your relationship.